Our current stable features the following stallions as sires, damsires and covering stallions. 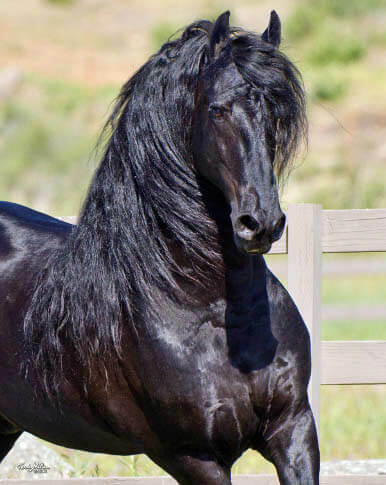 2002-2014 black Friesian stallion by Feitse 293 Pref. x Sonja K Star by Teunis 332 Sport, Preferent. 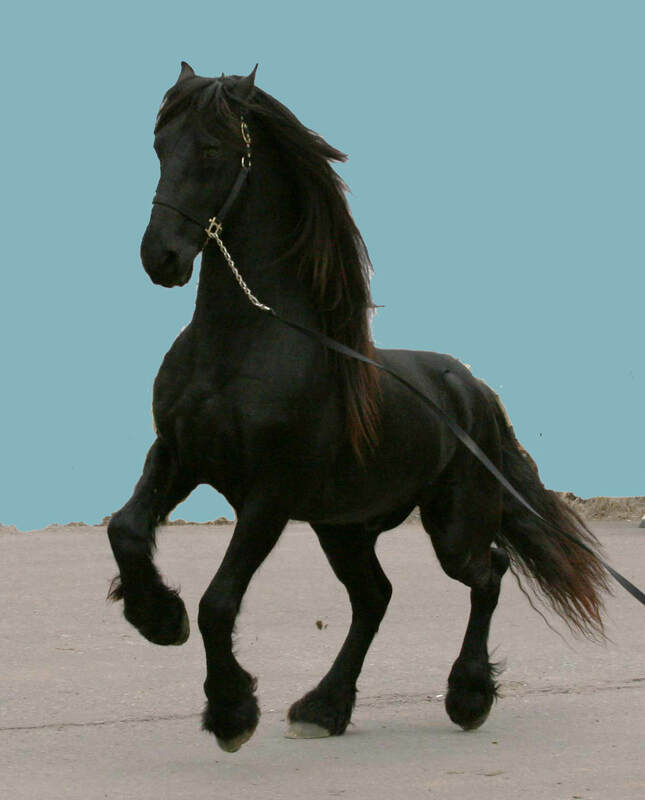 2001 black leopard Knabstrupper stallion by Adonis af Asgard x Sissi af Asgard by Stjerneprinzen af Vejrup. 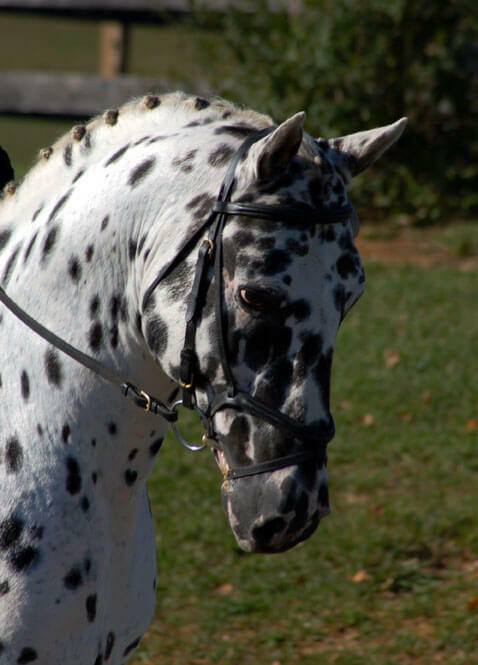 Owned by Altamont Sporthorses, Birmingham, Alabama.